These guys are trying to bring rock back. That’s a good question. Guess it branched in to alternative, indie, metal, etc and as people became fans of the sub genres the parent genre died off. Why did you list Journey? I thought that band mostly appealed to chicks and Perry (and Springsteen) always looked like they were trying to take a crap when singing. As to OP, do you separate singers from bands? Rock really is guitar, bass, drums, and vocals at least and somebody like Sly & The Family Stone fits that better than a straight singer or balladeer. Why did you list Journey? 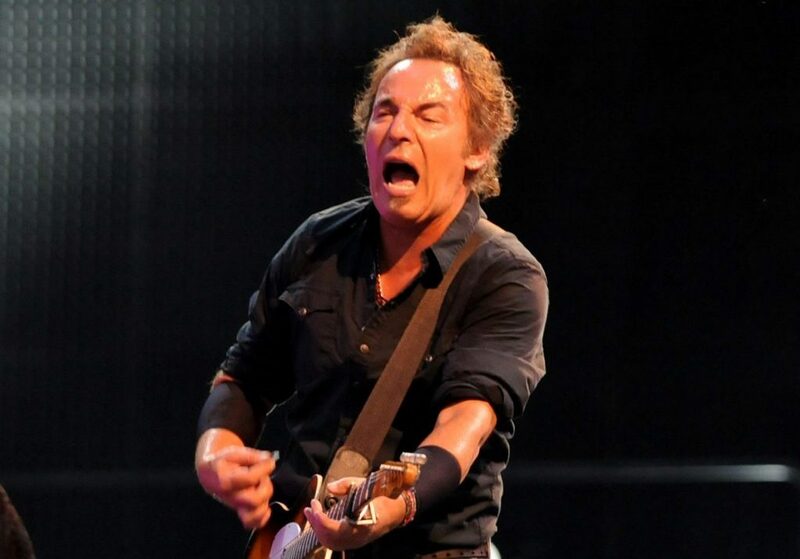 Perry (and Springsteen) always looked like they were trying to take a crap when singing. Cant stand most of his stuff. These guys are trying hard to be Led Zeppelin and it's not working. Now I have a real dilemma. This thread should be a lot of fun, but I want to read for a while.....dang it! as well as some of his other stuff. The Offspring. Very high on my list. I didn't really get in to Pink Floyd until about 4 or 5 years ago. First, it became a business and like the movie business it went where cost was less and risk was minimized. Rock from the 50's to 70's was rooted in US R&B. Remember Mick was an ECON major before he made the Stones big. Meh. There's a lot better stuff by them. I think they were ahead of their time at the time. I'm a fan. But that's not the reason I keep asking "what?" Unpopular opinion but I also don’t really dig Zepplin or Pink Floyd. They’re alright but I don’t seek out their music. Just doesn’t do anything for me..
What reminds you of a bogeyman? The Offspring or the Iliad?